We also provide information about Talati Junior clerk Senior Clerk SSC GSSEB etc related information and its related material and old paper and model paper. Teacher job and paripatra we also provide. my telegram & whatsapp no 8264197718 add your group for new update and mate. 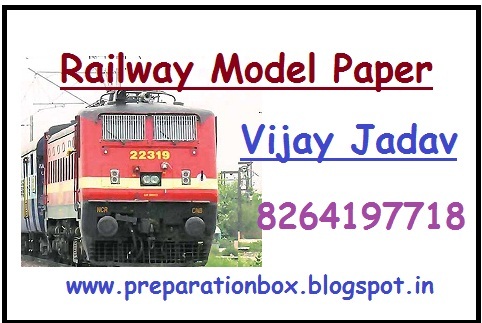 0 Response to "RAILWAY GROUP-D MODEL PAPER 14 BY A.K.PARMAR"